Have a question about the Trident Long Billed Outdoor Dive Flag Hat with Sun Shade? 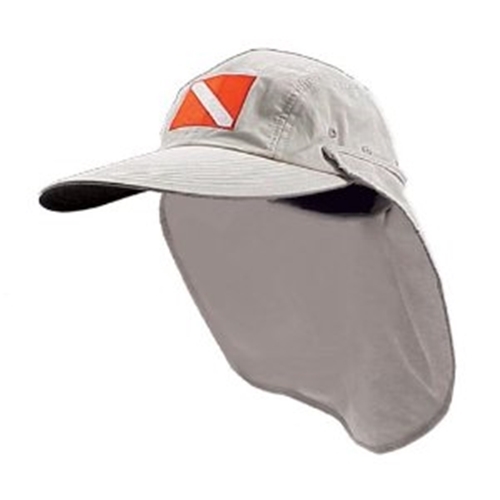 Long billed outdoors Dive Flag hat with sun shade to protect your neck. Show everyone that you are a SCUBA Diver with style. Also check out our other creative diving gifts for yourself or that Scuba diver or Snorkeling Enthusiast you know. on 3/25/2013 Exactly how long is the bill on this cap? Thank you. on 3/26/2013 Hello, the bill sticks out about 10 inches.